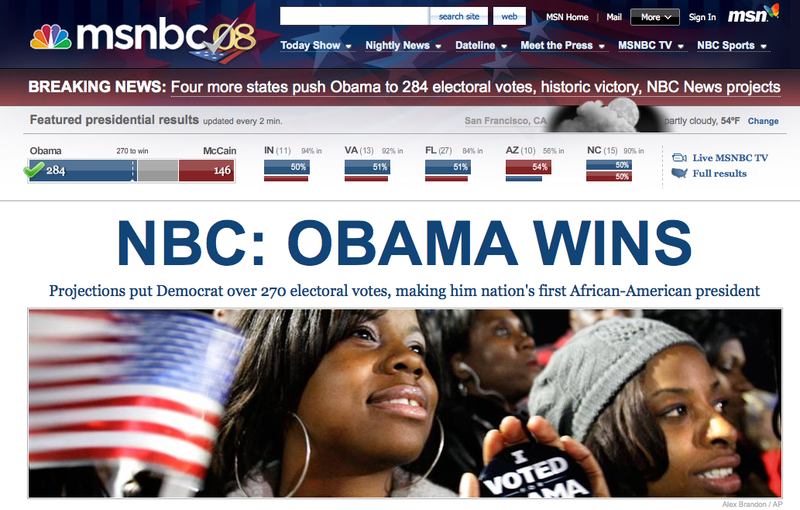 History in the making….and Indiana hasn’t even been called yet…but is being projected to go to Obama…. Indiana went blue….at the very end. No matter how you voted, it’s just incredible to think that we all just lived through a day and are living through a time that will live on in history forever….